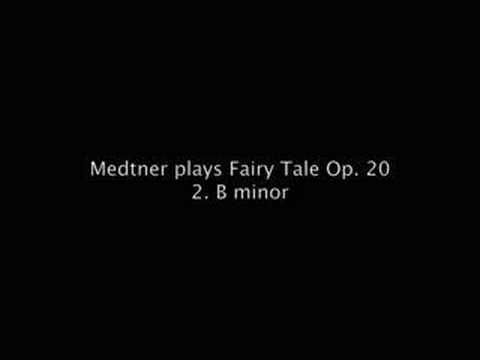 This fairy tale was composed by Medtner in 1909. 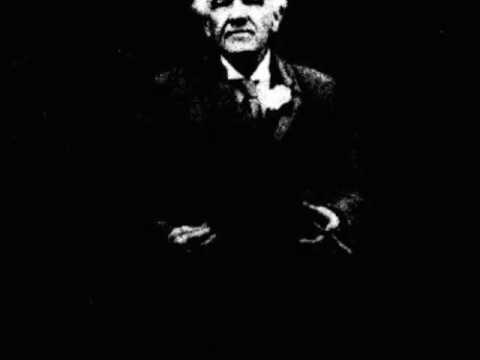 Recorded on April 1st, 1930. 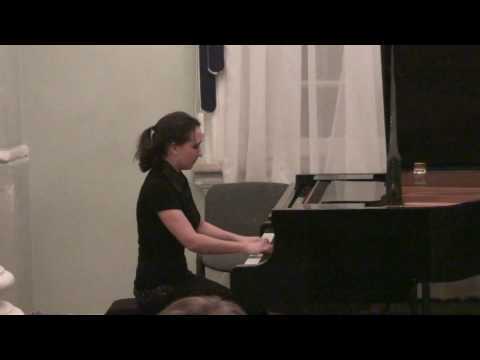 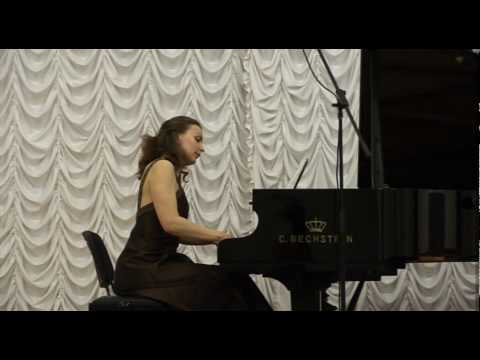 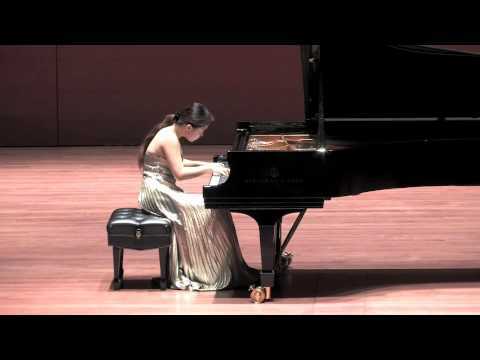 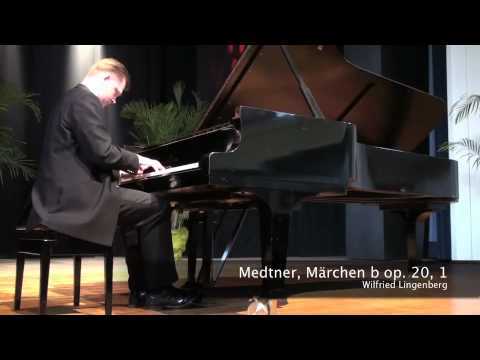 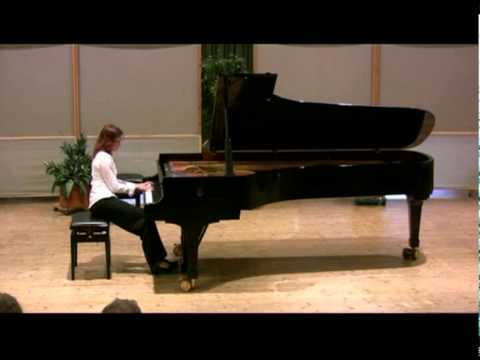 Medtner plays Fairy Tale Op. 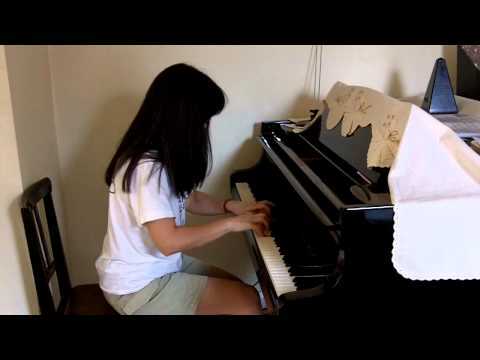 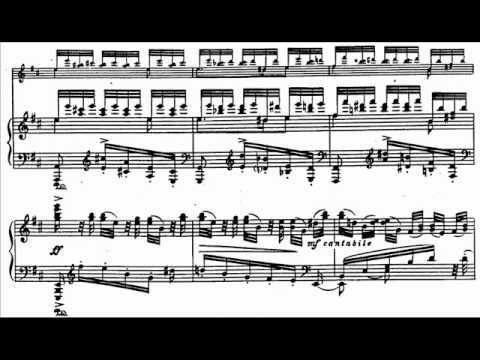 20 / 2 in B minor "Campanella"